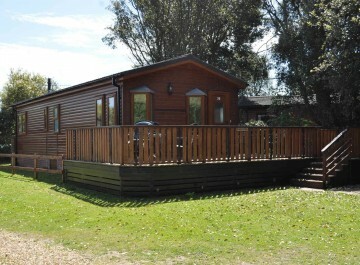 A spacious split-level one bedroom apartment sleeping 2, with the potential to add camp beds for up to 2 children. 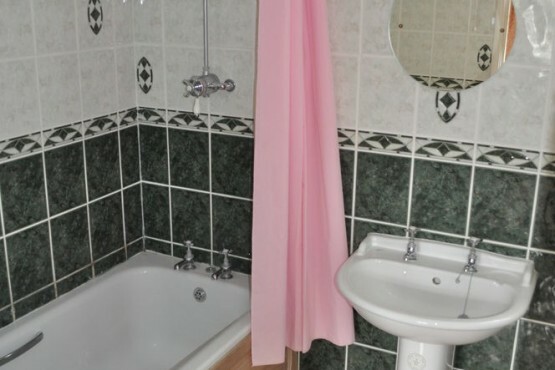 This roomy split-level apartment has a spacious, bright bedroom with en suite bathroom comprising bath with shower over. 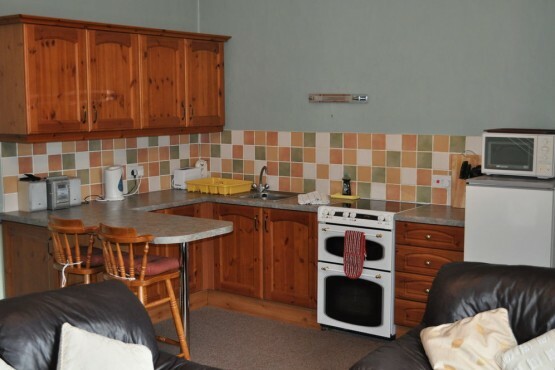 A few steps up and through a dividing door is the separate lounge/kitchen/dining area with a fully fitted kitchen and dining table and chairs for 4. 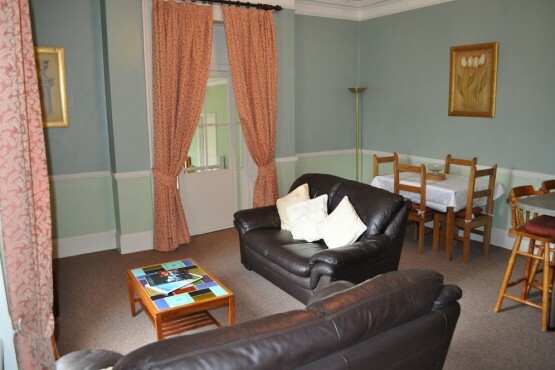 The lounge area is equipped with comfortable sofas and armchairs, plus flat screen TV with FreeSat. 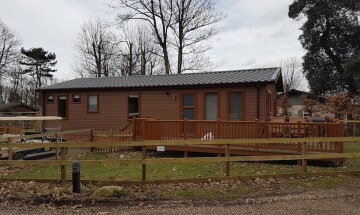 Perfect for a couple, or for a small charge we can provide up to two camp beds suitable for children. 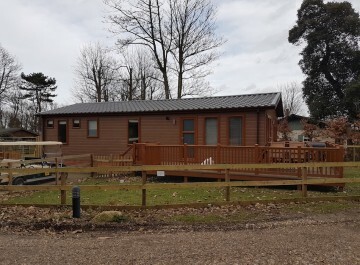 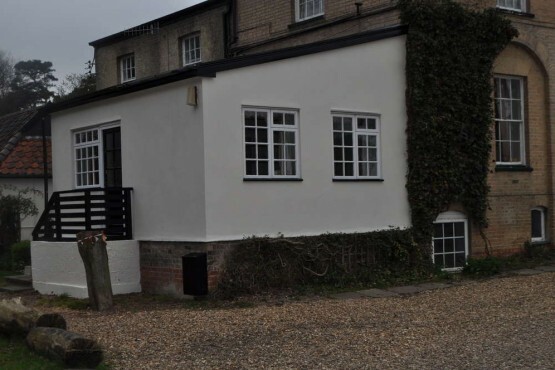 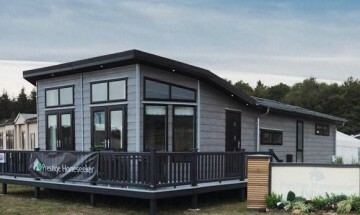 Aldringham is situated in the original Cliff House at the centre of the park, with views over the camping lawns. 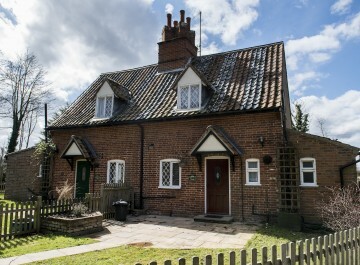 A superb gamekeeper cottage with 3 bedrooms. 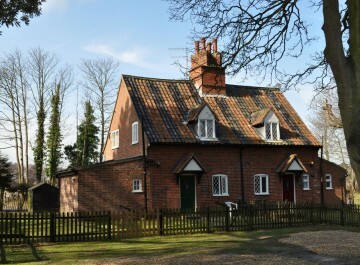 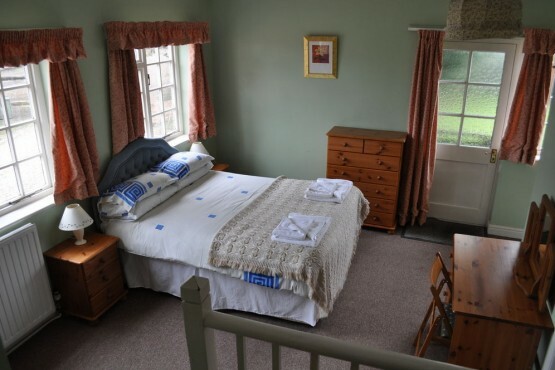 Oak Tree Cottage sleeps up to 5 people..